Just fill in the box below with the code at the back of your book, or your receipt number or the ISBN and you'll get instant access to your gifts. 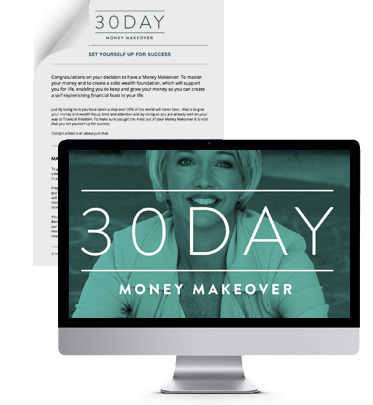 there may be some money left at the end of it all to finally live the life of your dreams. 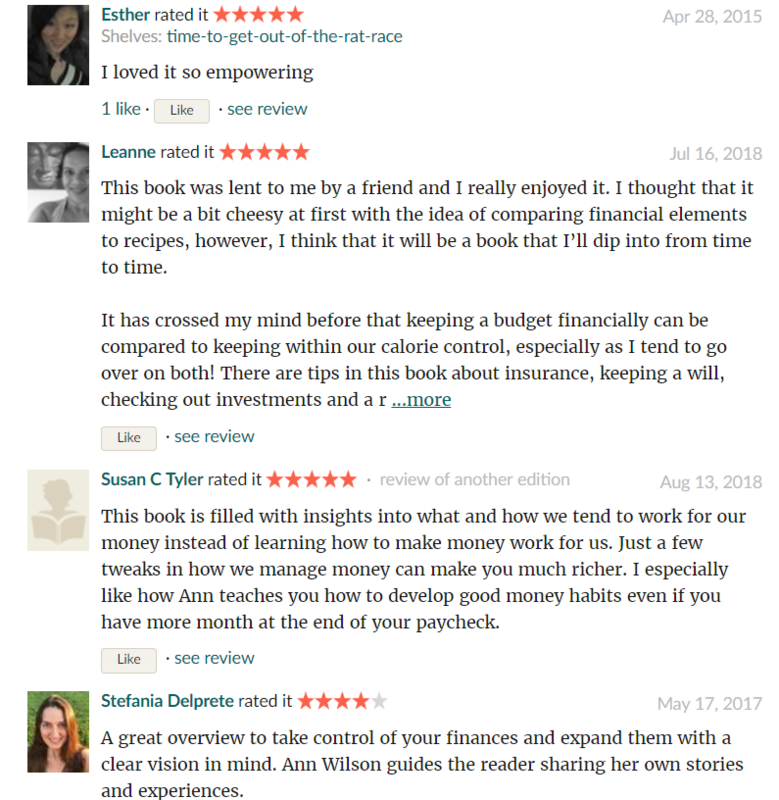 your dream life now, while creating financial freedom! 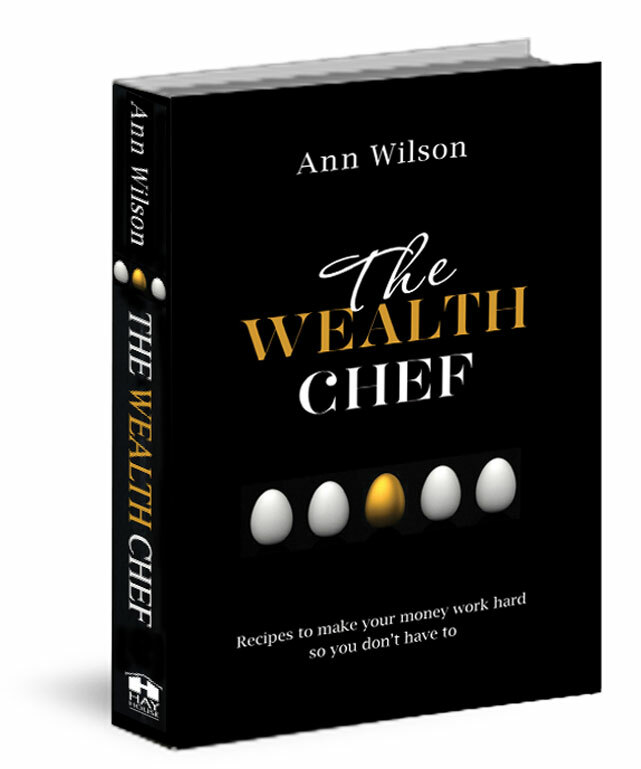 approach to money, investing and wealth, designed to help anyone become financially free. 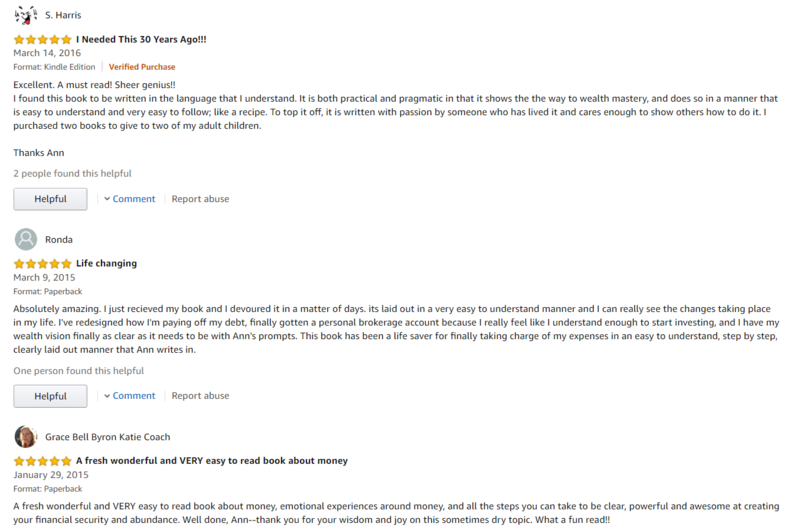 In one month you'll learn more about money than most people learn in a lifetime. 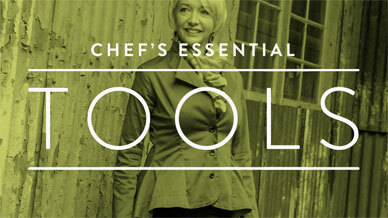 These are some of the most useful tools and recipes from The Wealth Chef. 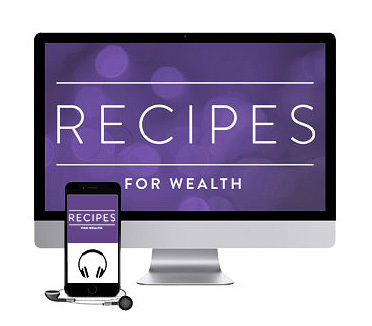 It includes 5 key wealth cooking recipes and 7 key wealth tools. 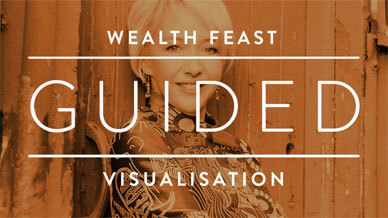 By using these fundamental worksheets you will be able to understand where are you now, where would you like to be, what is your ultimate freedom feast – and of course why it is important to you. Head back to this page and enter that number in the box below together with your name and email address so I can give you your gifts. 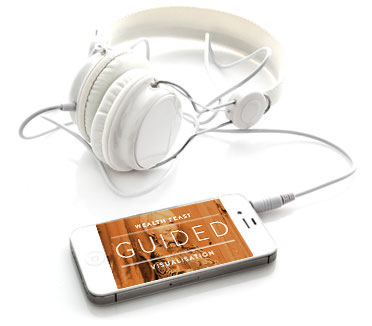 The Quick Shift Deva & author of "Clear Your Clutter"
Copyright 2013-18. Ann Wilson - All Rights Reserved.